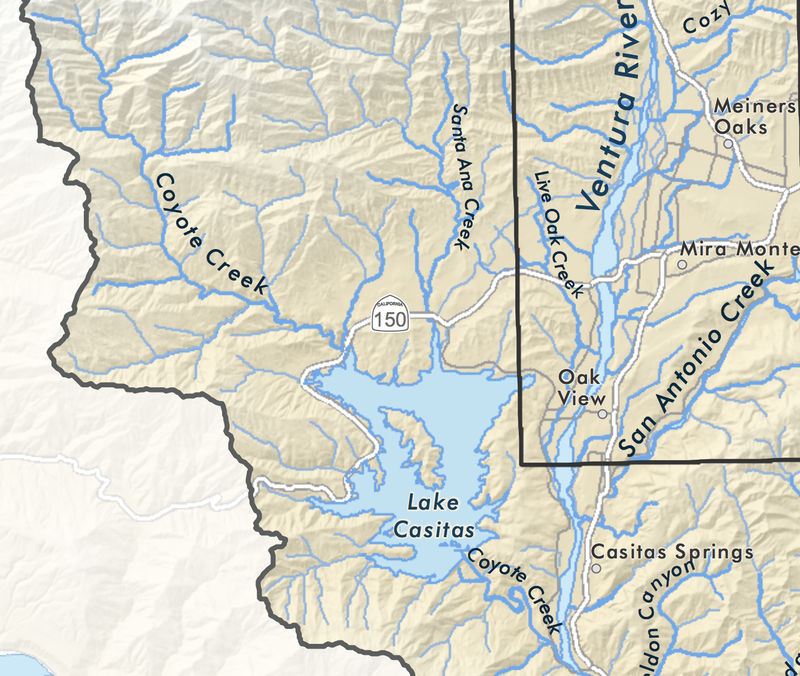 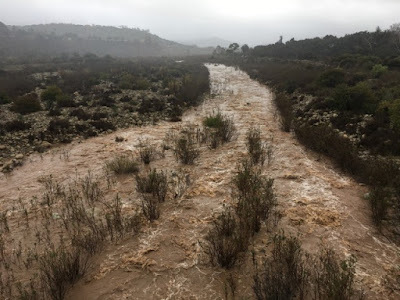 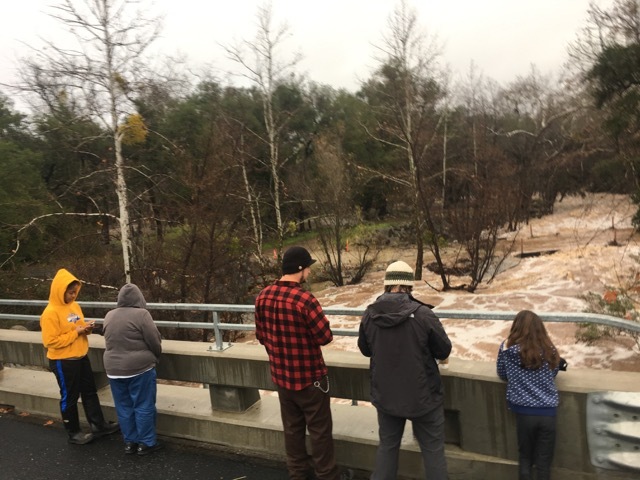 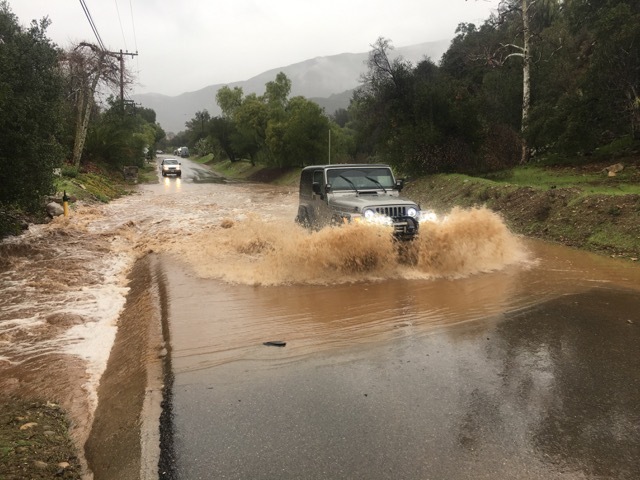 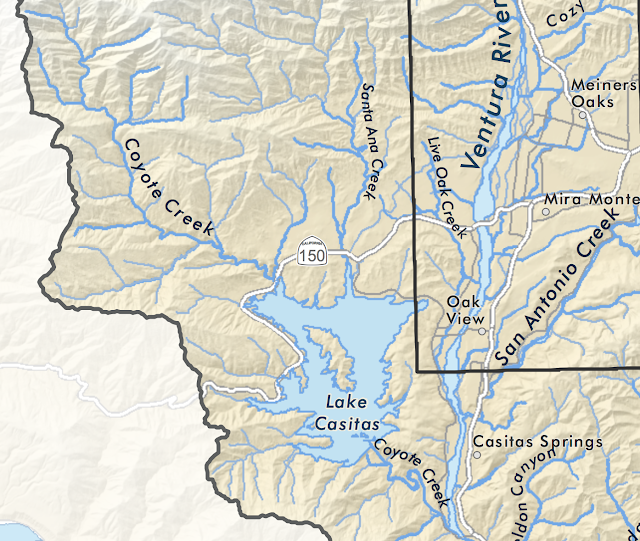 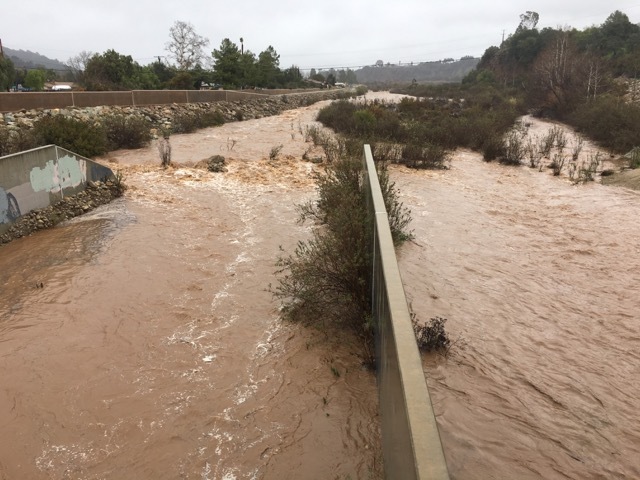 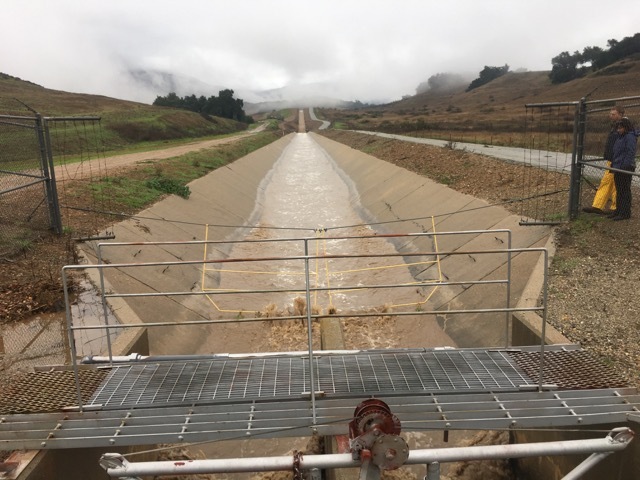 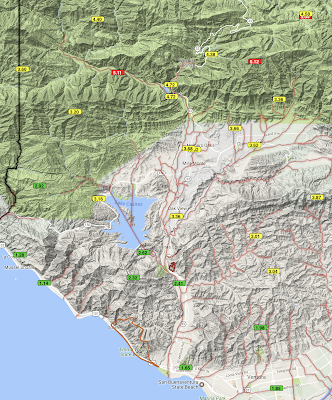 Channelkeeper secured long-term habitat and water quality protections for North Fork Matilija Creek last month, when the Ventura County Planning Division adopted new conditions for the continued operation of the Ojai Quarry. 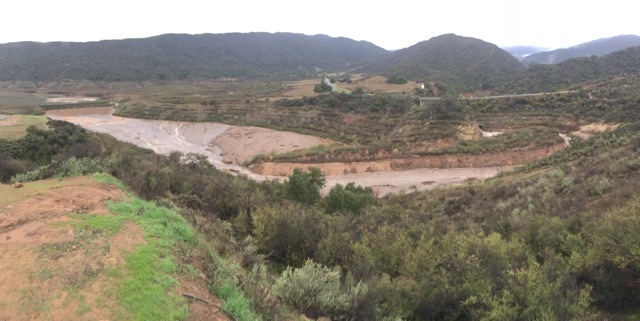 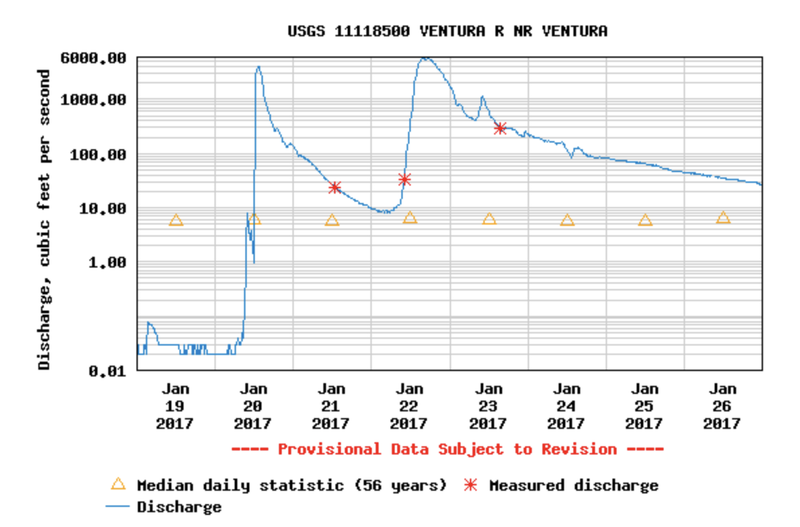 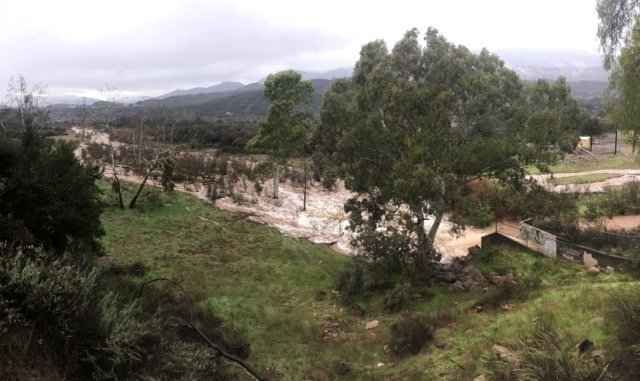 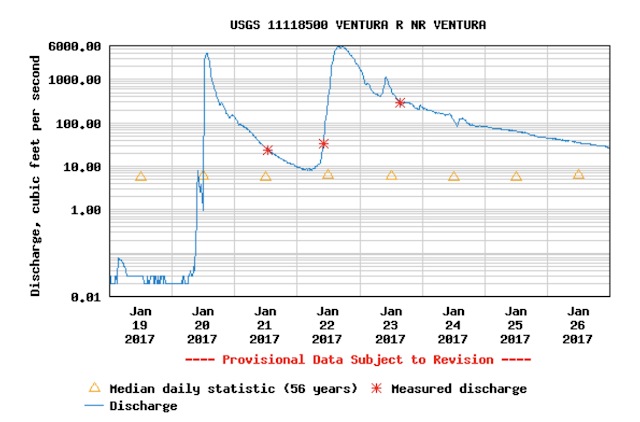 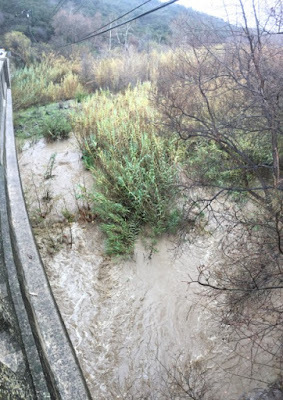 Erosion and rock slides from the steep slopes at the Ojai Quarry have historically impacted critical habitat for endangered steelhead trout in the creek. 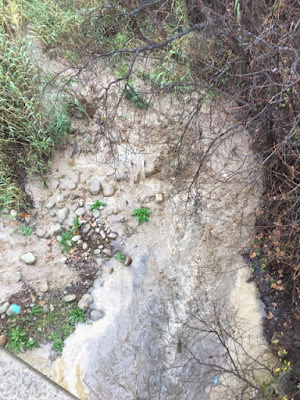 In 2013, Channelkeeper and the Environmental Defense Center filed a lawsuit in federal court alleging that inadequate stormwater management practices at the quarry were violating requirements of the Clean Water Act and Endangered Species Act. 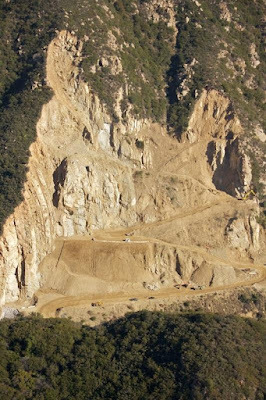 We reached a settlement in 2014, and the quarry agreed to implement a suite of new features and practices to prevent landslides and minimize erosion and impacts to water quality. Channelkeeper coordinated extensively with the Ventura County Planning Division to ensure that these measures were incorporated into the quarry's recently updated Conditional Use Permit, so the County itself will now require these measures to protect habitat and water quality for the duration of the quarry's new 30-year permit. 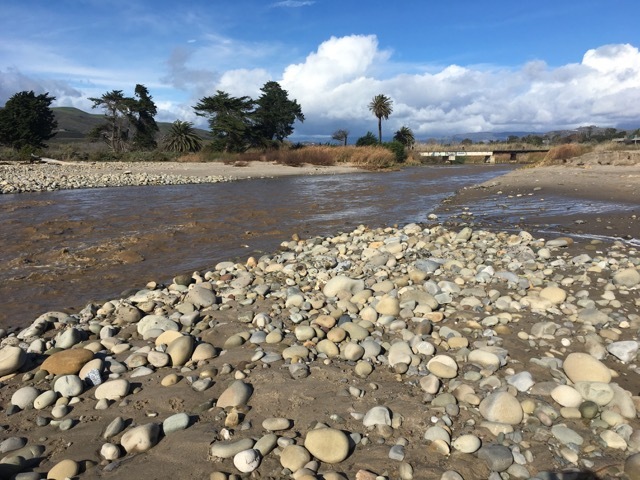 Channelkeeper's ongoing monitoring indicates that the new measures are working to protect the creek, and we will continue to monitor their implementation and effectiveness moving forward.